Blue Hills Honey 1955 is located in the small district of Mawbanna. 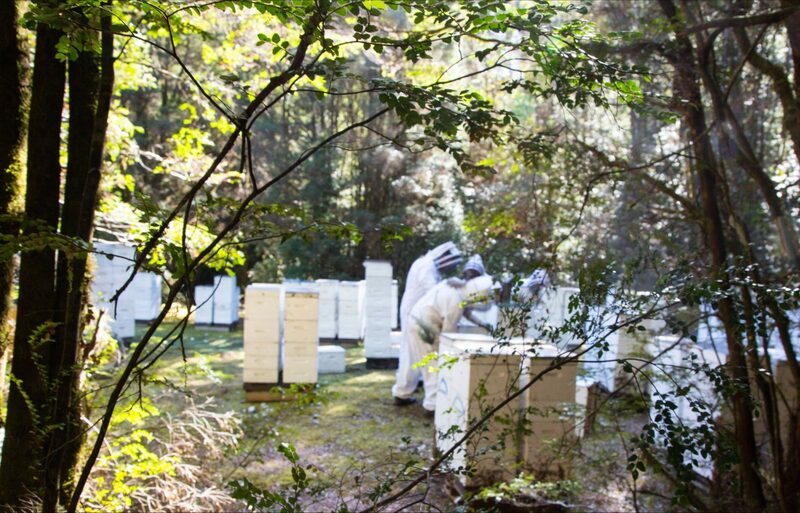 Our Honey is produced by placing our near 2000 beehives deep in the heart of the ancient and primitive Tarkine rainforests , allowing the bees to collect nectar from a diverse range of plants. The wild rainforests of Tasmania are the only place in the world where the rare Leatherwood tree Eucryphia lucida grows. Awarded the Grand Gold Product Quality Award by the European Monde Selection at the 2016 World Quality Selections in Budapest and also selected as World top 5 Food Products. Other varieties include Tasmanian Manuka, Blackberry and Meadow. 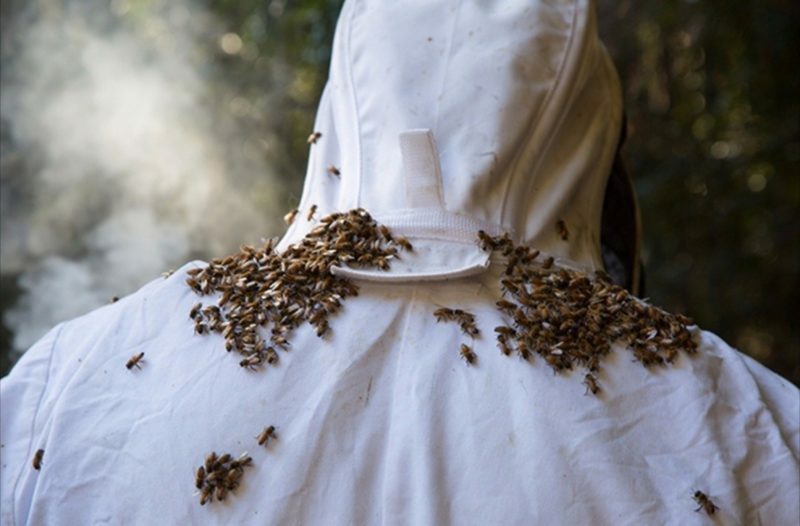 Blue Hills Honey exports to many countries including Hong Kong, Singapore, Malaysia, Germany, UK, Russia and Vietnam. 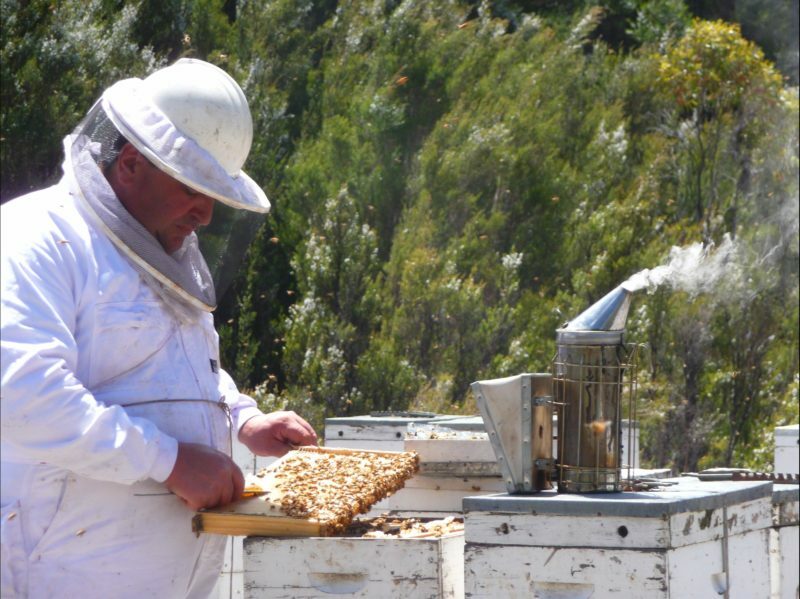 At Blue Hills Honey we strive to produce a premium quality product using state of the art processes and equipment. Visit our farm shop and experience the varieties of honey available from our Apiary. Open Monday to Friday. Closed weekends and public holidays. Weekend by appointment. Travel a further 8km to the beautiful Dip Falls and the Big Tree.